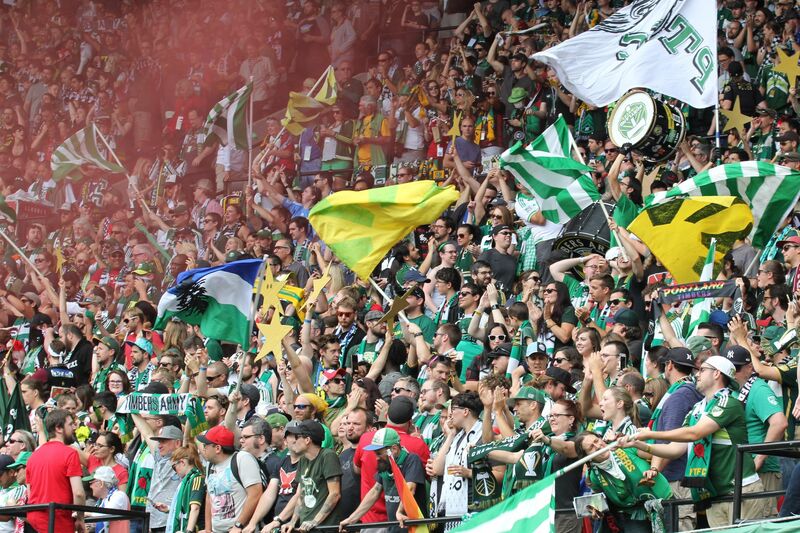 The Timbers' 2015 playoff campaign kicks off at Providence Park on Thursday evening. So far so good. The Timbers thrashed Colorado 4-1 at Providence Park. MLS dubbed it “Decision Day”, with every Eastern and Western Conference game kicking off at the same respective time. Darlington Nagbe, in the end, was decisive. His stunning, GOTW-nominated free kick opened the scoring for Portland less than four and a half minutes in. Undaunted by Dominique Badji’s flukish equalizer, which did little more than spoil Adam Kwarasey’s bid for a record 14th regular season shutout, the Timbers rolled on, taking the lead for good on Nagbe’s brace header. Jorge Villafaña and Fanendo Adi iced the cake, but that quick-passing combo play with Melano, Wallace, and Villafaña on the third goal stole the show. Nagbe’s immense performance earned him MLS Player of the Week honors; this is the US International star turn we’ve been waiting for. 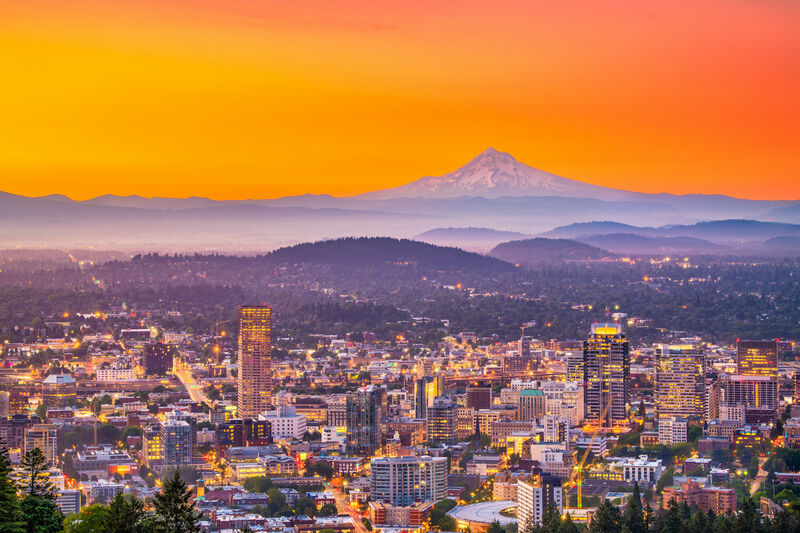 When the dust settled and the results from across the conference became evident, the Portland Timbers ended up in third place, earning the right to host a win-or-go-home knockout round game at Providence Park on Thursday. Third place: can you believe it? Here we go: Round 4 with Sporting KC. After 270 scoreless minutes against BBQ FC and a gut-punch loss in Portland a mere 26 days prior, you feel like the Timbers owe them one. 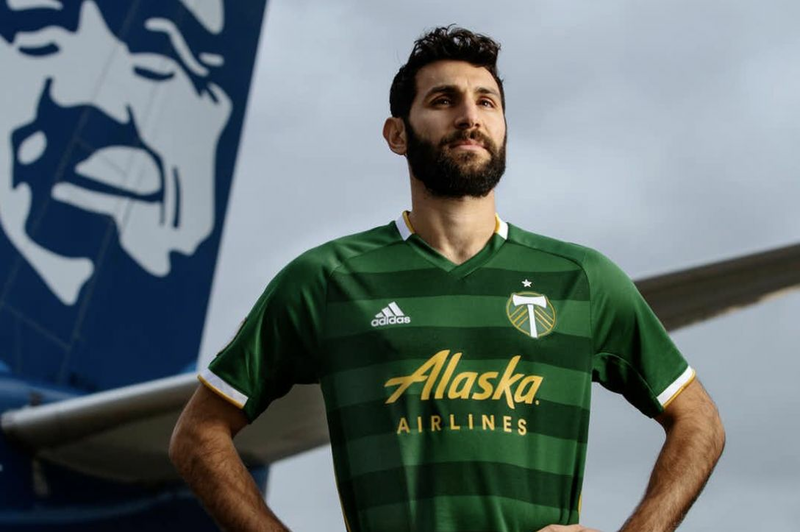 Even though that game was so recent, this Timbers team feels completely different, with long goalless streaks and scoring imbalance replaced by 10 goals in three games from five different scorers. Kansas City finished the season winning only three of their final 12 games, dating back to mid-August, scoring only 11 goals in that stretch. While Portland most certainly failed to score in three games with SKC in 2015, one gets the impression that it was more a case of the Timbers beating themselves rather than getting dominated by a superior team. 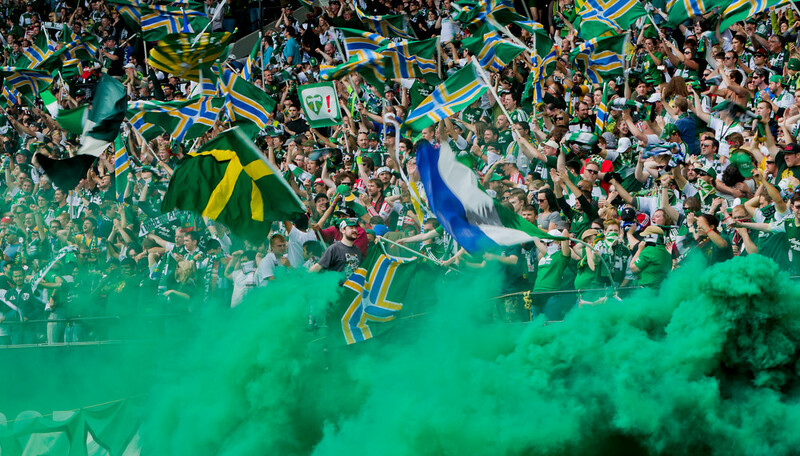 Simply put, if the Timbers play how they have been, Thursday will look vastly different. Over the final three games of the season, Portland averaged over three goals per game, or one goal every 27 minutes. Opposing player to watch: Soni Mustivar. During the regular season, it’s fine to highlight the goal scorers, but this is a one game playoff, and the result will ultimately be decided in midfield. Underrated next to his high-profile midfield mates, Mustivar quietly lead MLS in clearances/blocks/interceptions. Translation: he shuts down the middle. When the Timbers are firing on all cylinders as they have been, goals tend to be forged in the middle, through Chara, Nagbe, and Valeri. 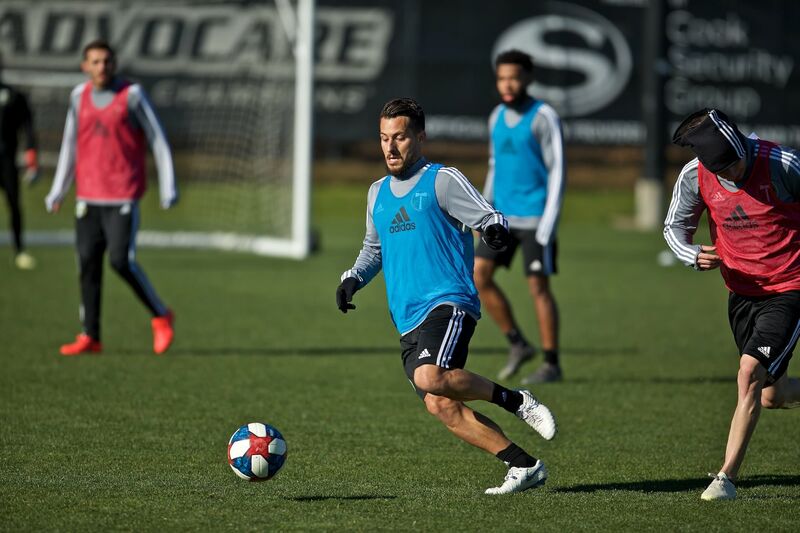 With Roger Espinoza out injured, Mustivar will have one job, and it will be up to the Timbers’ dynamic midfield to break him down. No Timber is on form more than Darlington Nagbe. As he’s gone, so have gone the Timbers, and for three games in a row, that’s looked pretty. Heading into a knockout game, the Timbers cannot be in better shape than having a motivated and marauding Nagbe.